Most people are looking at retirement as a period in life representing the glorification for the years spent dedicated to your job. This is a period when most people start a new chapter, hence opening a new door of opportunities. This should be your time for resting. And maybe starting something new, such as moving to another place. Despite the fact that you will be able to have free time for you and your family, it can be difficult to adjust to it. The most common issues that occur when one is moving for retirement is emotional instability. Changing old habits is just one of the most common things that can cause different stages of emotional disorders. In order to accept retirement as a good thing, there are some things you should think about in advance. Retirement often gives a whole new perspective on life. Having the ability to feel a new kind of freedom is the biggest charm. You will not have to go to work anymore. And to constantly try fitting in all your hobbies and interest in daily routine. All of that depending on the working hours. Also, retirement gives you a chance to move to some other place, maybe the place of your dreams. 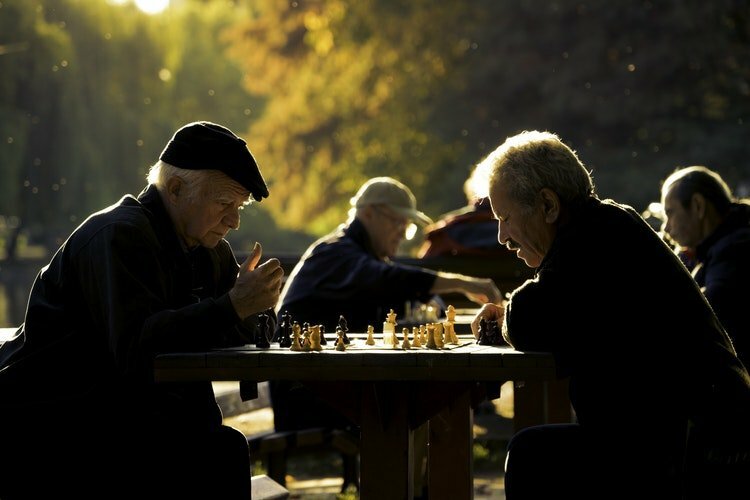 Before moving for retirement, gathering information, making a plan and thinking objectively is very important. Start analyzing what you are really looking for. Relocation is a process that is time-consuming and that includes a lot of tasks. Preparation for it might take some time especially when it comes to packing your possessions. Sorting out the items that you want to move with you might cause a bit of stress. Think about decluttering before packing, because the fewer things you have to move the easier your moving will be. Whereas the cost of moving will be lower. Give yourself some time to detach emotionally from the items before moving for retirement. Earlier on the biggest factor for retires were climate conditions of the place. Nowadays, the crucial deal breaker when moving for retirement are costs of living. 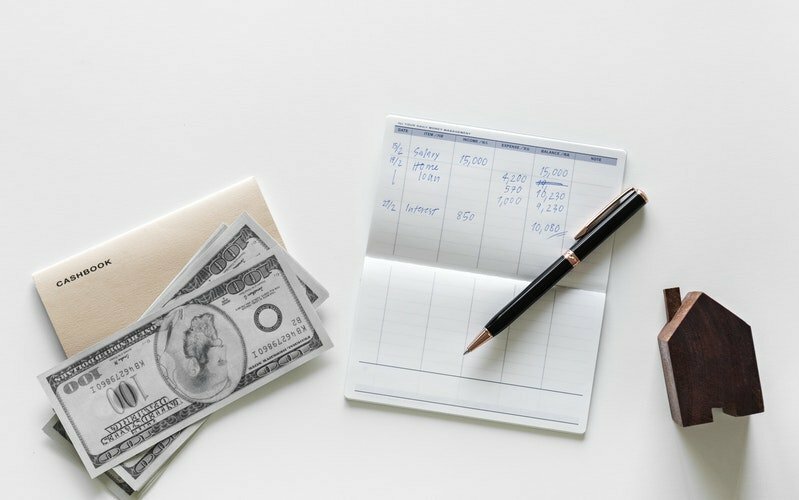 Setting a moving budget and thinking about the costs of moving is one thing. But the costs of living in a different place is another worry. Do research of all the possible costs that you might face. Check the costs of local taxes, insurance, groceries, gas, and entertainments. Think also about housing costs and what is better for you- to buy or to rent a house. Even if moving is all about the changes, stability, and certitude, is what you need when moving for retirement. Commuting to a new environment is important so that you can have quality time spent during your retirement. Taking up a new hobby, learning some new skills, even volunteering is an option. Getting involved in different activities will keep your mind and body healthy. Try to find a place where you can have everyday things that you had till retirement. If shopping, cinemas, walks or sunny beaches is what you desire, look for them when moving to another place. Aging is an inevitable part of life which brings a lot of new things. It is important to know if the place you are moving to has available and quality services for seniors. In other words, if the community you will be living in can provide senior activity centers, organizations, clubs etc. Perhaps the most important part refers to home care and transportation for people with mobility challenges. Everyone has dreams about some other, better place where they would like to live, a dream location for retirement. Not every location that you are dreaming about can fit all your needs. Especially when you come to an age when other things matter more. 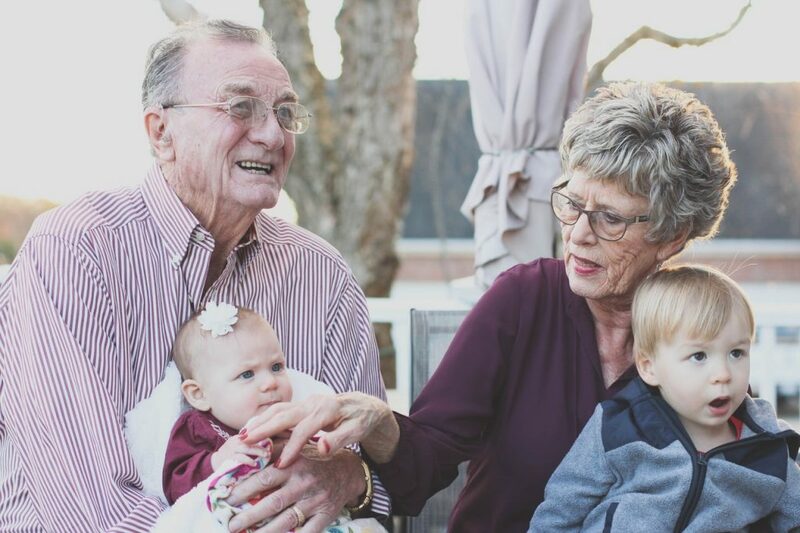 If you have kids and grandkids, you will probably want to be near them. In most instances, spending time with your family is of great importance after retiring. Have in mind the proximity of your family and the transportation that you will need to use. This might be the biggest preference in choosing a place when moving for retirement. Do not forget about your social life and all the friends that you have gained throughout the years. If you decide to move you will have to enter a new community and make new friends. This could bring a lot of new great people in your life. Make sure you do not forget about the old ones as well. There are a lot of reasons why Georgia is one of the places that can provide a nice life for retirees. If you are about to move there, cross country movers Savannah are at your disposal. As we all know that relocation isn’t such an easy process, help is always wanted. Professionals, oriented to customer’s needs will make this big thing much easier. Ensuring that your moving for retirement can be a stress-free process. Making a list of things that should be taken into consideration is bigger now. And in the first place of that list should be healthcare. Check the healthcare system of the places you would like to move to. It is important that you have hospitals and other medical facilities not so far from your home. The quality of the healthcare, as well as the related costs, are also important. If you decide to move to a more rural area, take into consideration the fact that going to doctors might take you more time. 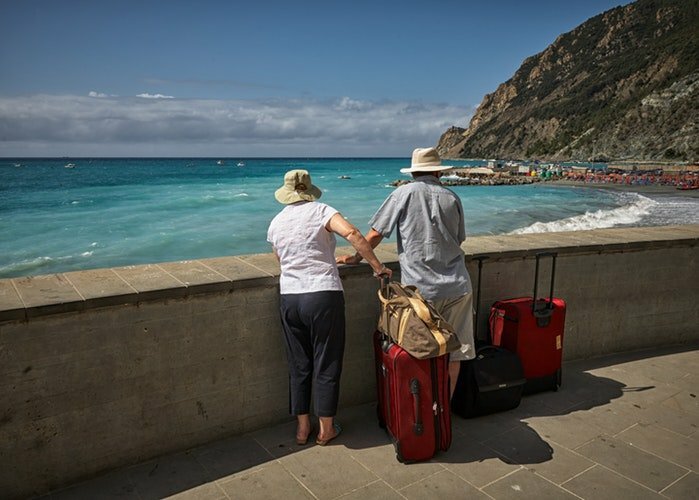 The last but not least thing you should have on your mind is visiting places where you want to start living when moving for retirement. It is not only about having information related to that place and what it can offer. But it is also about spending some time there. And trying to figure out if that place can suit all your needs. You do not have to choose where to move immediately. Visiting different places you are thinking about will help you later on in making this big decision. There are a lot of things that you should take into consideration when moving for retirement. Moving is a complex process and should be well organized. One thing that will help you in moving is to find the best cross country movers. Reliable movers with experience will make your much easier relocation and you will have fewer worries. We hope these tips will help you in moving and enjoying your retirement days.